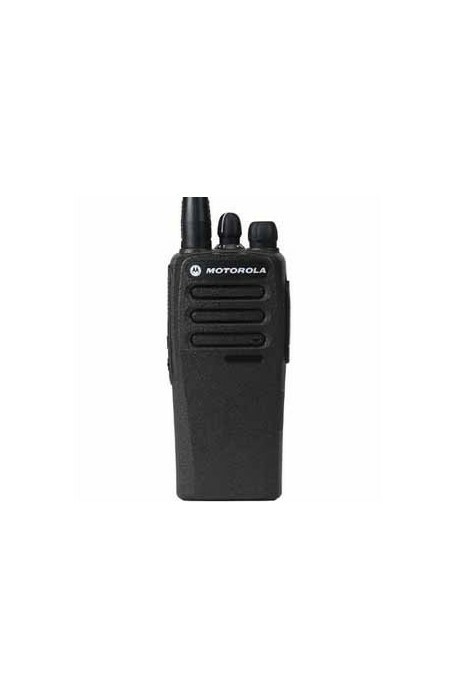 This Motorola Licenced Digital Two Way Radio is an affordable, simple and portable two way Analogue radio, which connects your workforce efficiently. Moreover, it has the flexibility to grow and expand with your business. 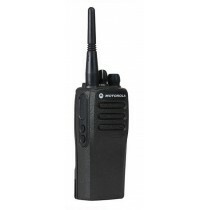 This exceptional device combines the best features of two way radio with the latest analogue technology. 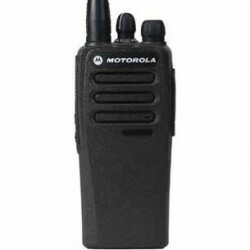 This Motorola Licenced Digital Two Way Radio is an ideal choice for any individual who wishes to stay connected. 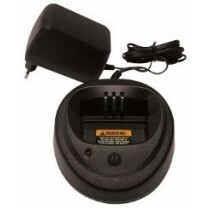 This device is compatible with all the MOTOTRBO radios. It offers outstanding coverage, superior audio quality, long battery life and other benefits. Regardless of your needs, the This Licenced Two Way Radio provides you with a reliable, simple and cost effective communication solution. This will help your workforce connect, collaborate and coordinate to enhance Productivity, Efficiency and Accuracy. Easy to use voice communication will make sure everything is done right the first time. 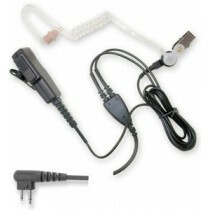 The frequencies of the device are UHF1 (403-470MHZ) or VHF (136-174MHZ). It’s available with 16 different channels. You’ll notice a textured, large push-to-talk button making it easier to use the device effectively. There are also 2 programmable buttons to provide you with more convenience, and enhance operator efficiency. This ensures rapid response from the workforce to critical incidents. With sophisticated emergency calls, you can ensure the safety of your employees. 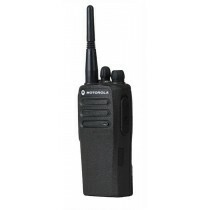 This Licenced Two Way Radio also allows easy to use and quick group call capability. Moreover, PTT ID ensures system discipline and improved communications efficiency. With this radio you get the benfits of new technology at the price of old technology. The analogue only version is programmable to use point-to-point communications, giving you or your business the best equipment at the best price. 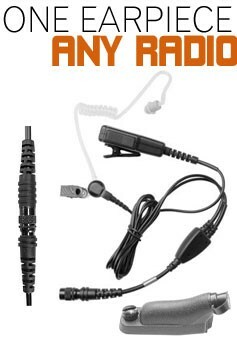 With all these features, you can be assured that the Licenced Two Way Radio will be an excellent buy. With this radio you get the benfits of new technology at the price of old technology. The analogue only version is programmable to use point-to-point communications, giving you or your business the best equipment at the best price. Your workforce will be more productive and efficient. Moreover, you will also be able to reap other benefits, including improved safety, privacy and communications. 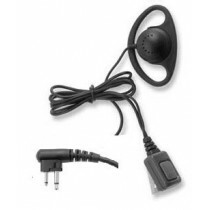 The Licenced Two Way Radio is an excellent choice for every business.